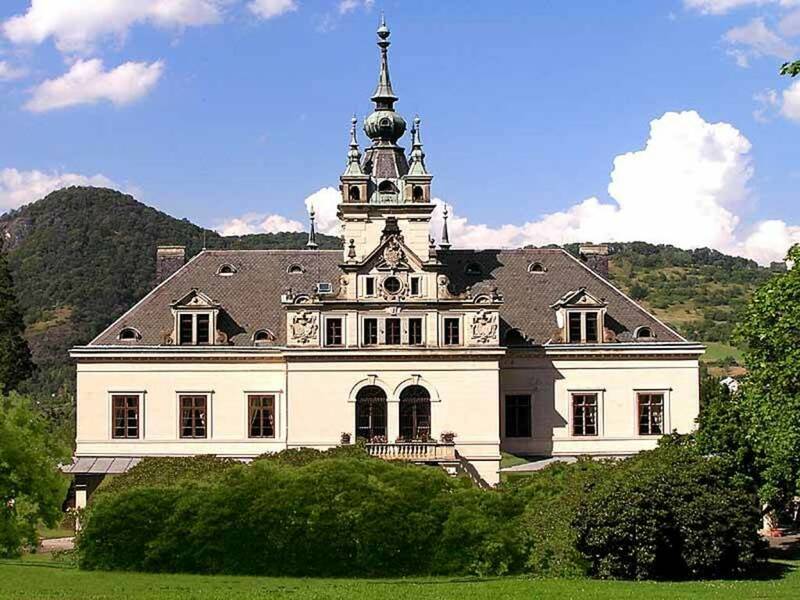 The castle was built between 1842 – 1854 during the reign of Karel Chotek based on plans of a Viennese builder called Foerstera. In 1885, it was rebuilt into a Neo-Renaissance style. Very valuable nature and country park is part of the castle property.